Callie Duggan comes to Georgia Urology with a Master of Science in Nursing from the University of Alabama at Birmingham, with a concentration in primary care. Along with her MSN, Callie is board certified by the Pediatric Nursing Certification Board. 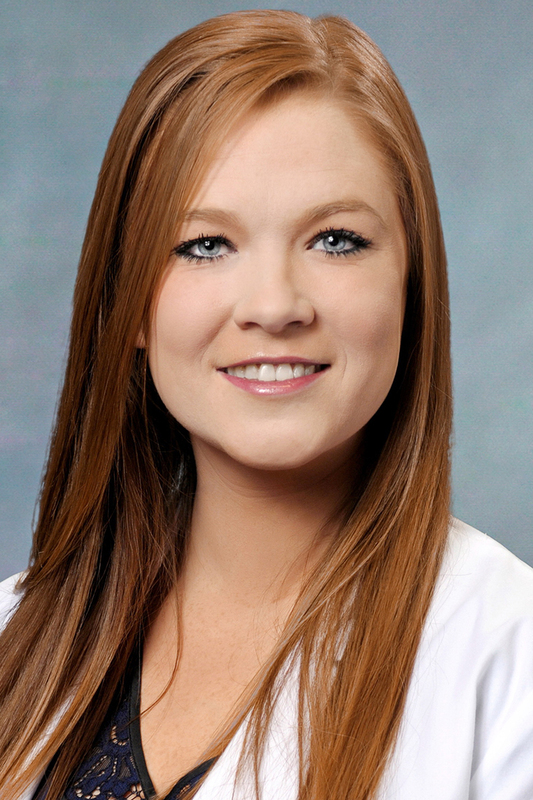 Callie started her career in 2013 at Children’s Healthcare of Atlanta in Atlanta, Georgia working in the Pediatric Intensive Care Unit. Her work experience includes working as a rapid response nurse and resource nurse, stabilizing those in emergency and saving lives. Callie is a current member of the National Association of Pediatric Nurse Practitioners. Callie currently lives in Atlanta. She enjoys spending time with family, friends, and cheering on the Georgia Bulldogs.